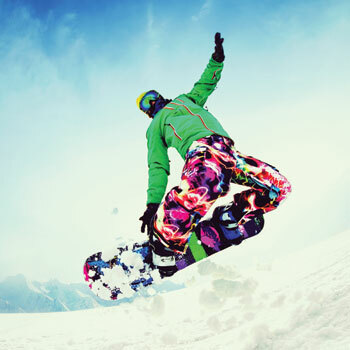 You’ll find the nearest ski slopes just a 30-min drive away from Ljubljana. The tradition of alpine skiing is a big part of the Slovenian culture. Kids ski before they swim. Krvavec, Kranjska gora, Vogel are just a few among many ski resorts in Slovenia. Organised transfer, no hassle with the ski passes and chance to rent equipment on the spot will make for a memorable experience!